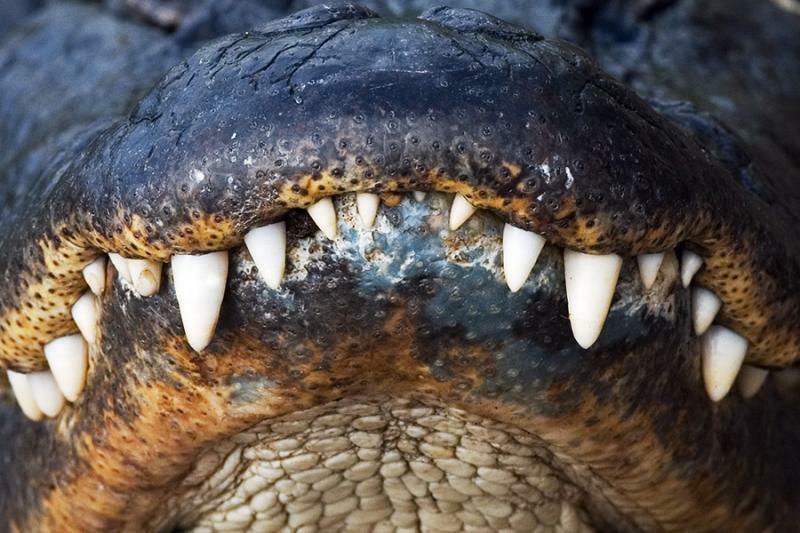 These smart, sharp toothed, repto-hominids are said to lurk deep in the backwater sloughs of the American south-east. 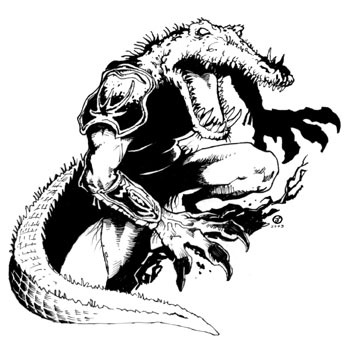 Not to be confused with THE NEW JERSEY GATOR-MAN — which is said to be a bipedal creature with quasi-reptilian features — these aberrations of nature are both AQUATIC-ANOMALIES and HYBRID-BEASTS all rolled into one. Said to dwell in the Florida Everglades, reports of these creatures date back to the mid-1700’s and have emerged from almost every large swampland in the American southeast. This fact would seem to coincide with the popular theory — shared by just a few cryptozoologists — regarding the migratory nature of these animals. Described as being approximately 5-feet long, with a child-sized torso which tapers off into a long, muscular tail — complete with stubby, gator-like legs — this creature seems to represent a physical bridge between the mammalian and reptilian genus. 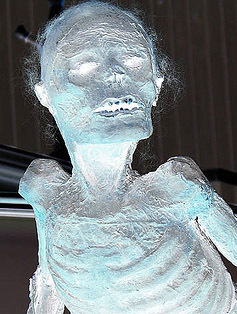 Eyewitnesses have described the body of this aquatic-hominid as covered with a thin sheen of greenish scales, with webbing between its toes and fingers and a mouth full of what has been described as “razor sharp” teeth. Perhaps the most frightening (not to mention fascinating) aspects of these creatures is their apparent ability to reason. Traveling in small, aboriginal tribes these creatures have allegedly developed a rudimentary language based on howls and grunts, and have even mastered the use of basic tools. 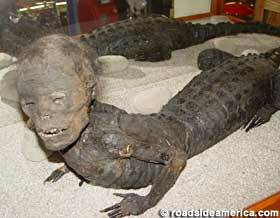 Indubitably the most famous example of a “gatorman” comes to us in the form of a CURIOUS-CARCASS that was purchased for $750 in 1967 by Wellington Marsh, Sr. Marsh used the apparently mummified corpse of this creature to help lure customers into his Long Beach, Washington souvenir store. Dubbed “Jake the Alligator-man” this beast’s image was used by the dubiously titled Weekly World News on November 9, 1993 for front-page article that exclaimed: “Half-human, half-alligator discovered in Florida swamp.” The periodical subsequently reported on his escape from captivity, killing of a Miami man. Considering the source, these reports must be taken with a grain of salt. Though many investigators consider “Jake” in particular and “gatormen” legends in general to be a product of modern myth and taxidermist hoaxes, most would agree that if there is any substance at all to these reports, the thought of encountering one of these creatures in their natural habitat would be unappetizing at best. Next articleBODY OF BIZARRE BEAST DISCOVERED IN CANADA!